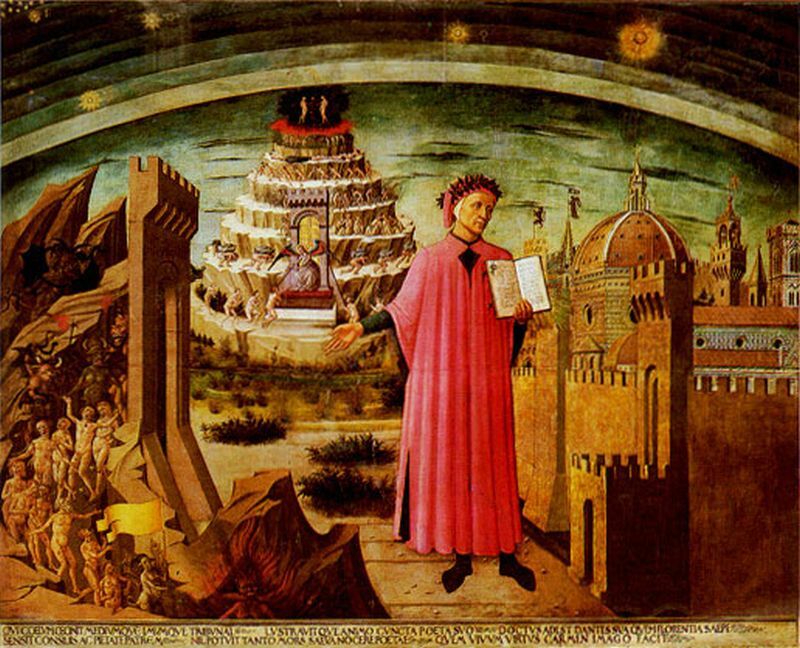 The following links provide useful information relative to the Month of All Souls. Prayer: A prayer for those who have died. 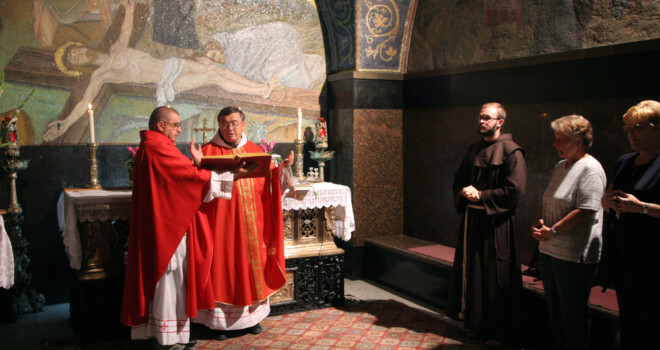 Article: What are Mass intentions? Article: Seven souls to pray for this November. 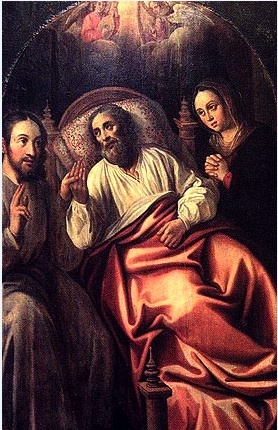 Article: Saint Joseph and the souls in Purgatory. Article: What is Purgatory, really? 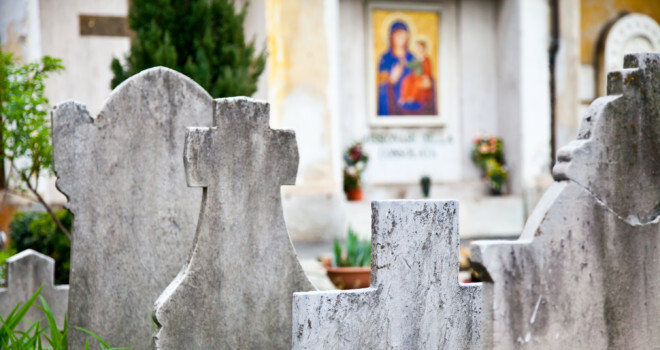 Article: Why visit a Catholic cemetery today? Article: What to do when visiting a cemetery. Article: How does the Church respond to suicide? Article: The culture of life and those grieving a miscarriage. Article: The Saints and overcoming grief. 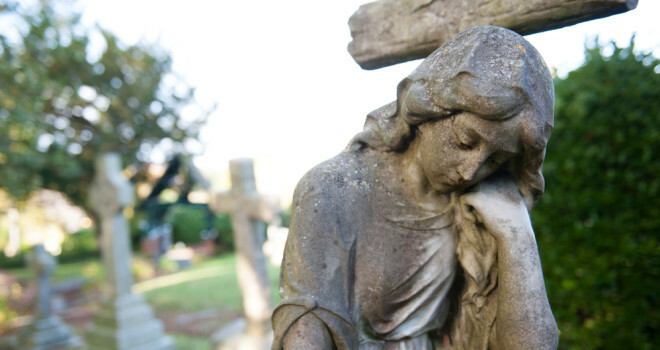 Article: On funerals: the soul cries out.